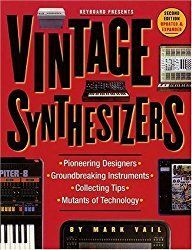 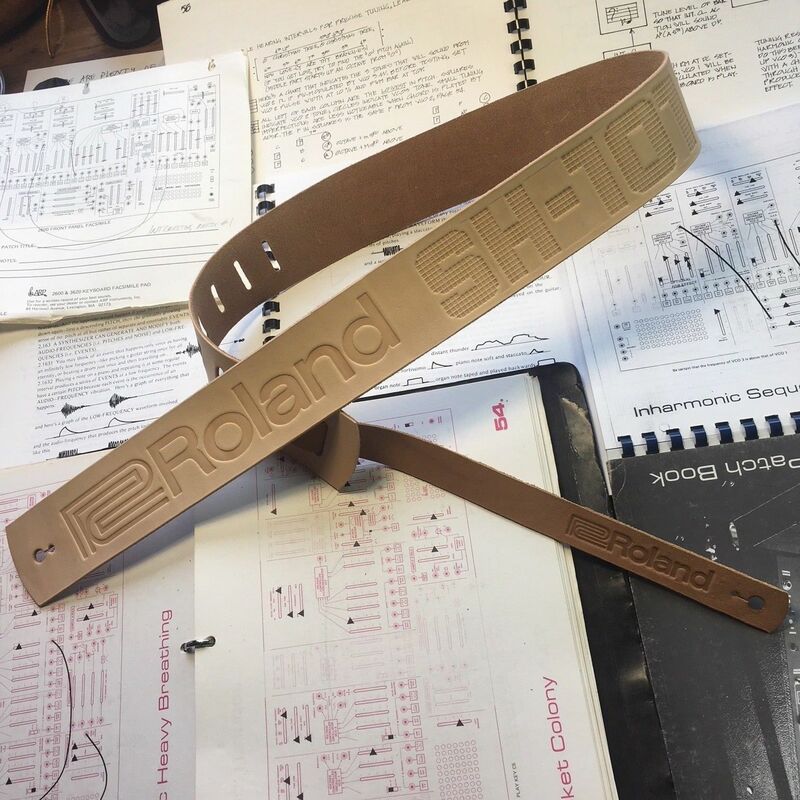 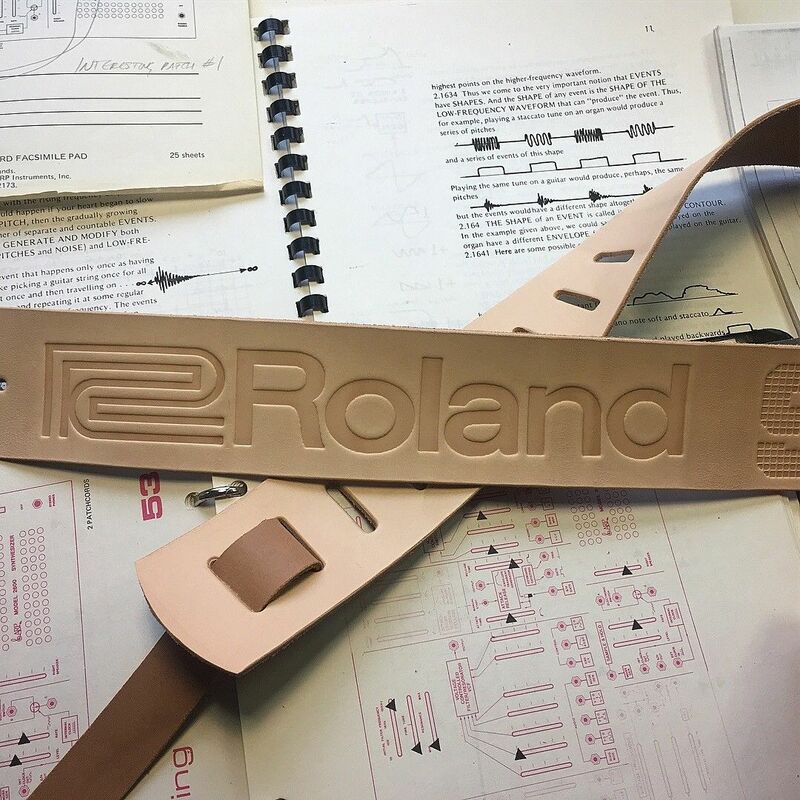 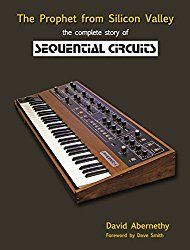 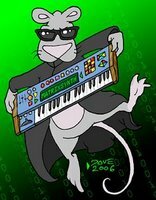 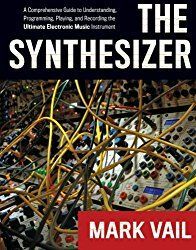 "Custom made limited edition Roland SH-01 synth strap! 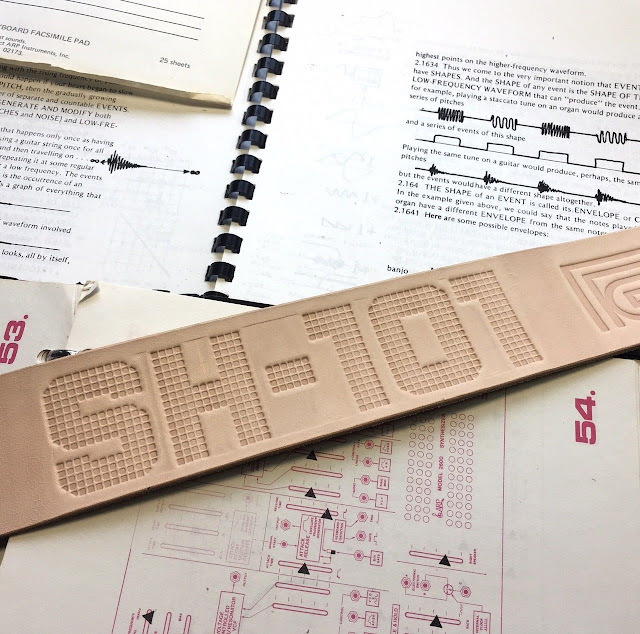 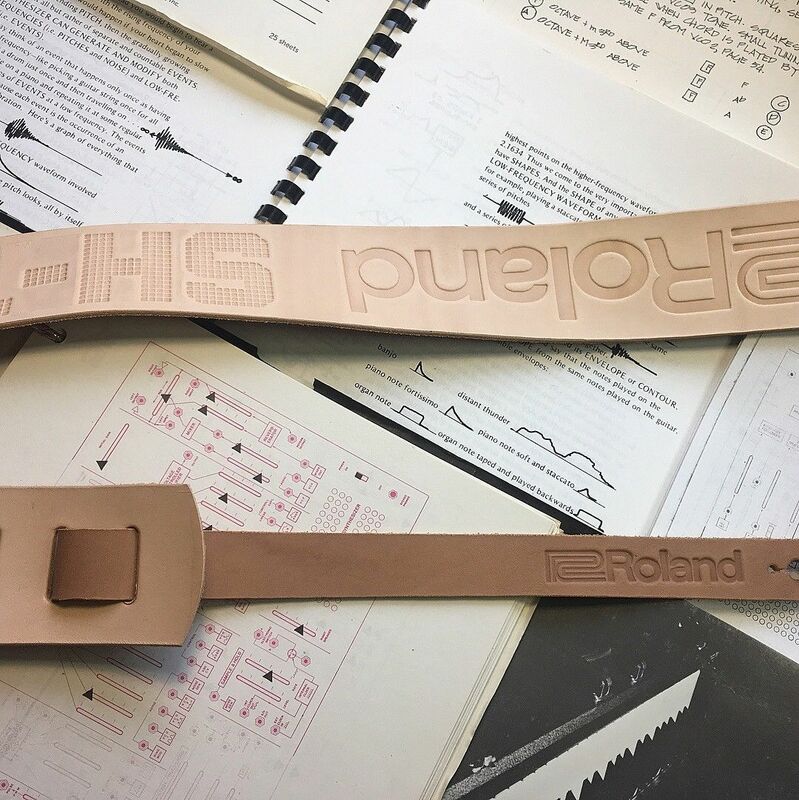 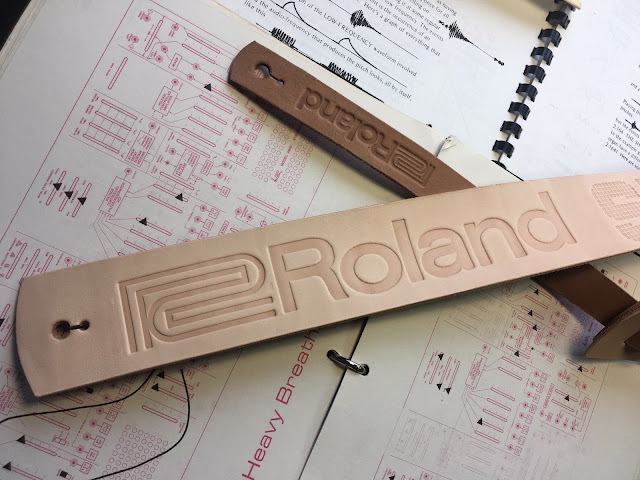 Embossed with Roland logos and unlike the original straps this one has the classic SH-101 font! Available in Natural undyed (shown) Tan or Black. Fully adjustable Strap. 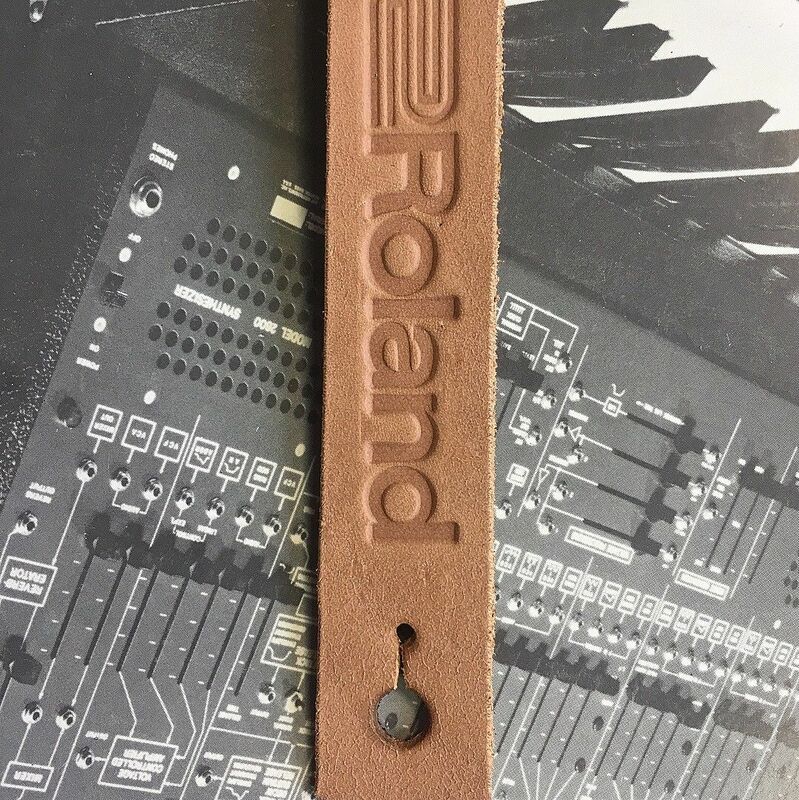 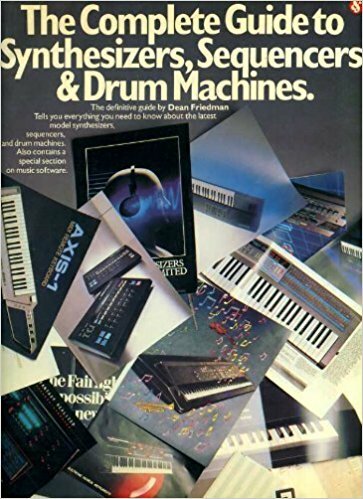 Top quality leather."